Awarded a "Places that Matter" plaque. August 19, 2012 by the Vancouver Heritage Foundation. 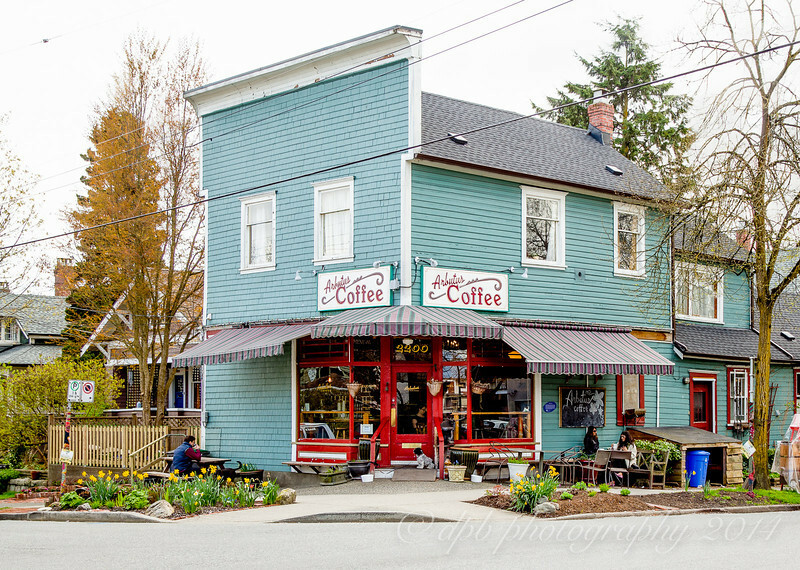 Arbutus Coffee is located at 7th Ave, and Arbutus Street.